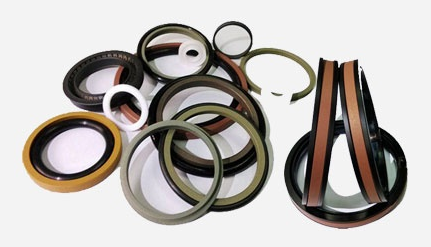 三一重工股份有限公司（SANY HEA|VY INDUSTRY CO., ..
With increasing temperatures, the permissible surface pressure of PTFE material will be decreased, its bearing capacity actually depends on the operating temperature. This should therefore generally not exceed 150℃. For temperature below 0℃, please consult technical support.